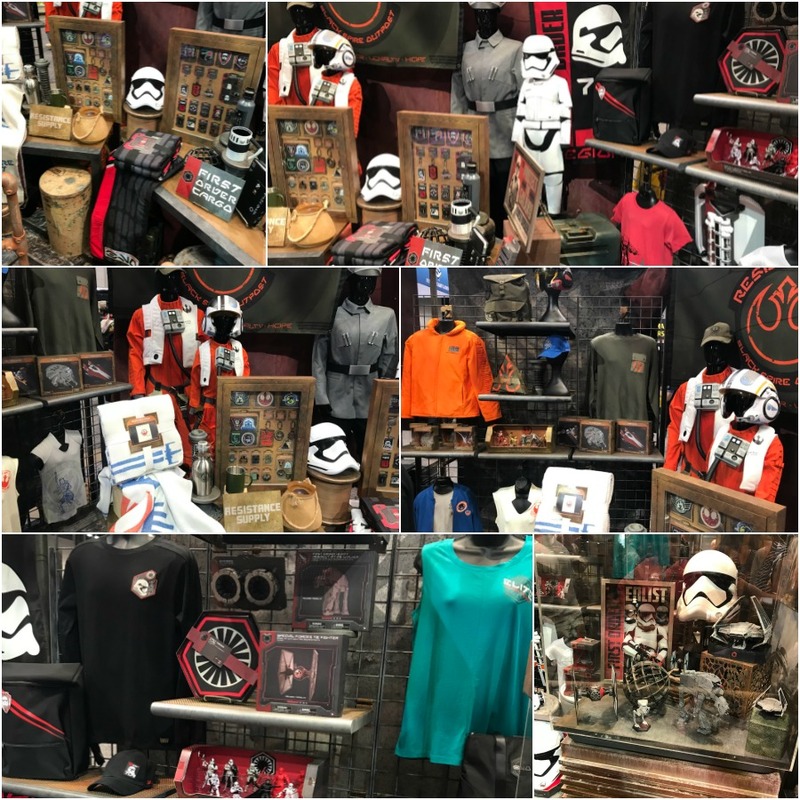 Yesterday, we shared some of the merchandise guests can expect to see at Star Wars: Galaxy’s Edge when the lands open later this year at both Disneyland and Disney’s Hollywood Studios at Walt Disney World. 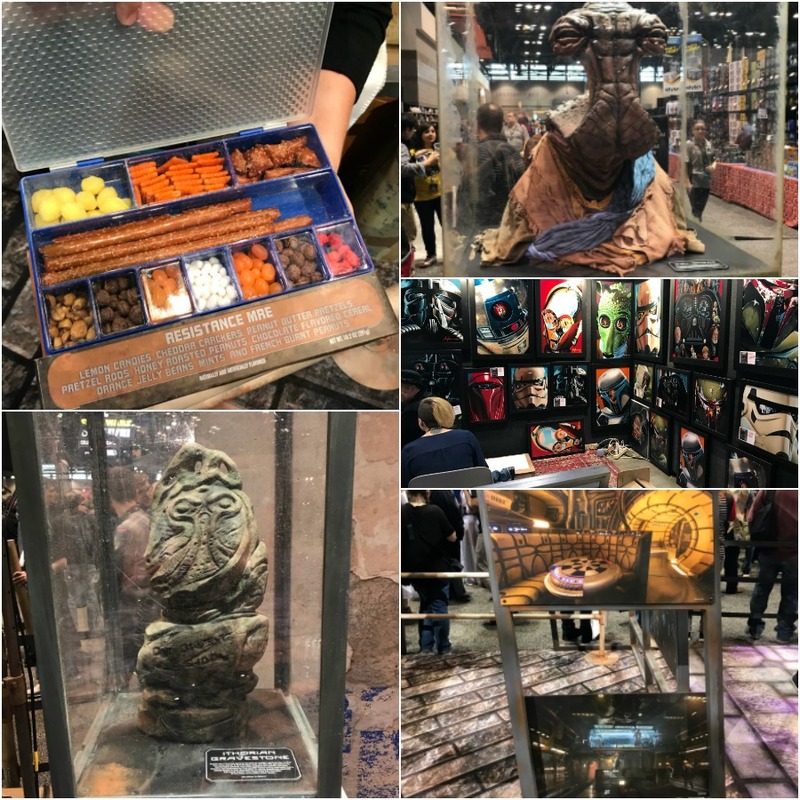 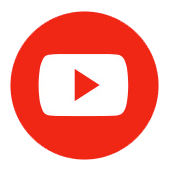 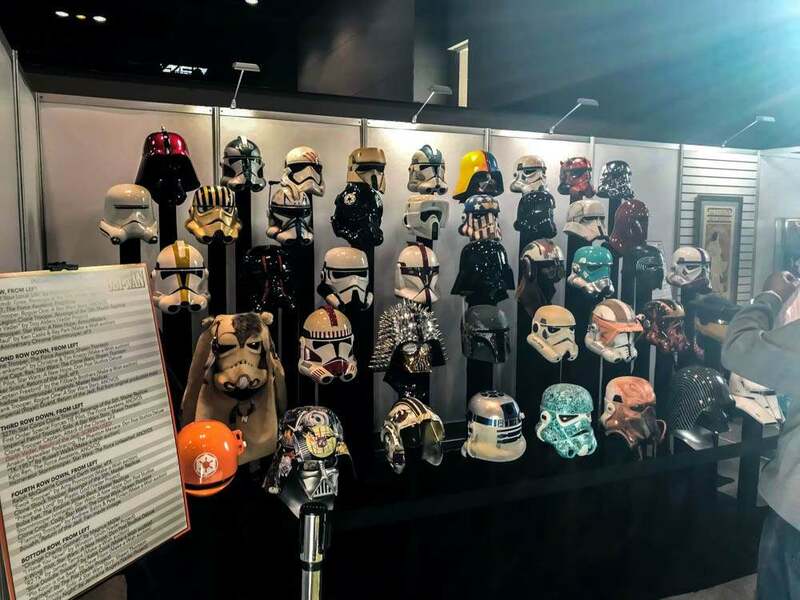 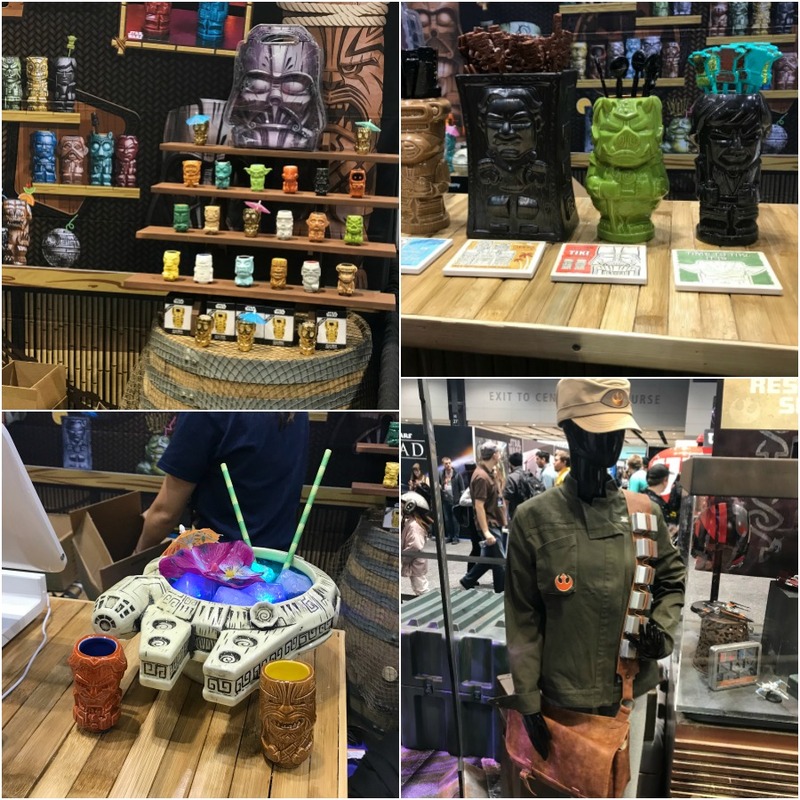 Before the ‘Bringing Star Wars: Galaxy’s Edge to Life at Disney Parks‘ panel live stream begins, take a look at some of what’s on display at Star Wars Celebration this year including some amazing props, a closer look at some of the new merchandise coming, and some of the awesome cosplay that’s been spotted. 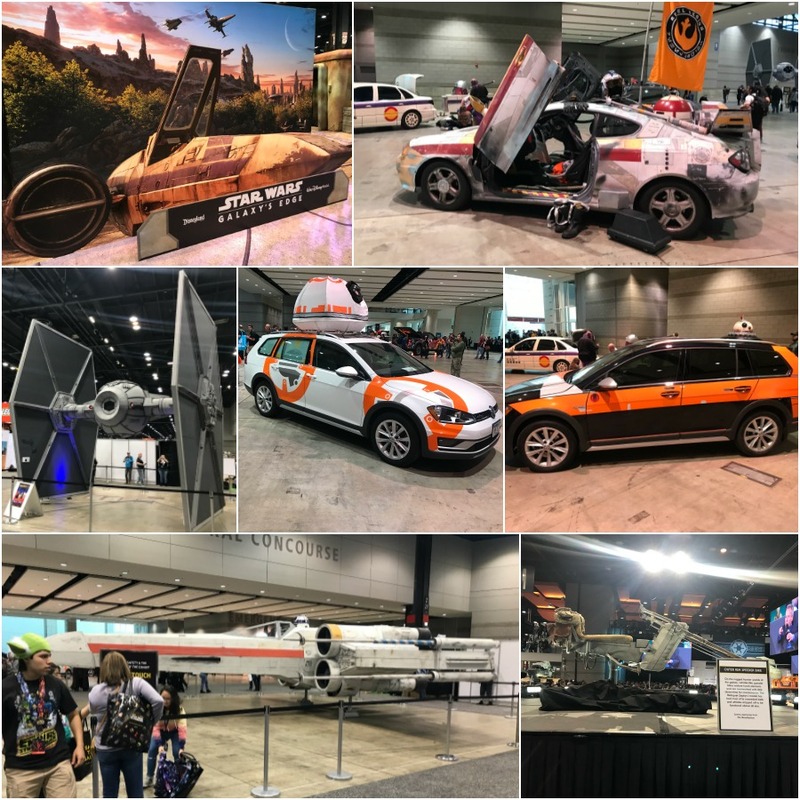 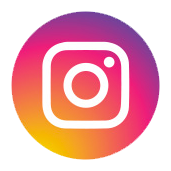 Stay tuned for more coverage coming out of Star Wars Celebration!